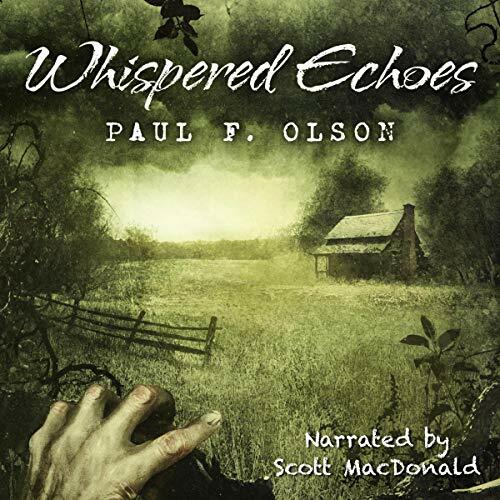 From the pen of horror writer Paul F. Olson comes Whispered Echoes, a stunning dark fiction collection that will carry you down lonely twilight byways into a world of darkness and dread. 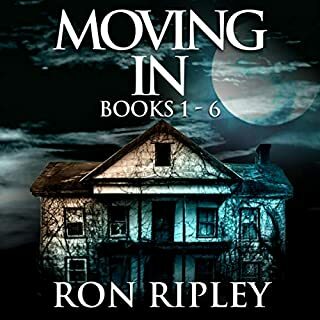 It's a world of forgotten roadways, sleepy small towns, deep forests, windswept waters - a place where the uneasy spirits of your imagination roam free and anything at all can happen. 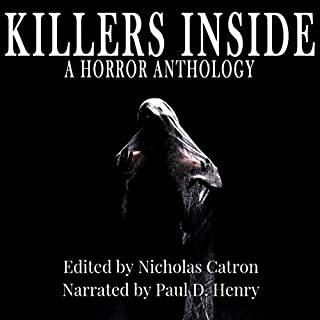 Whispered Echoes features the resurrection of eleven classic horror stories, originally published in the '80s and '90s not available in audio for years, along with a stunning new novella recorded especially for this collection. 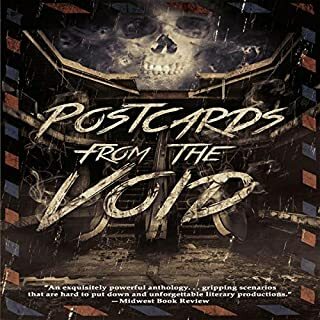 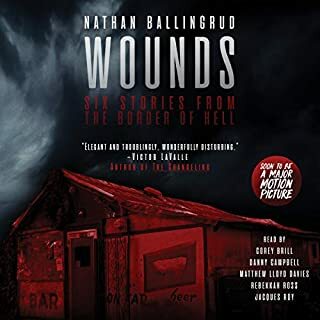 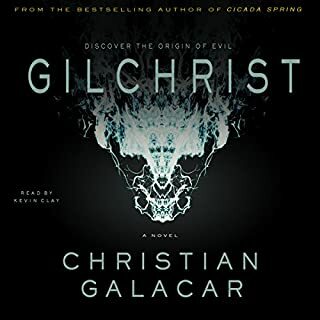 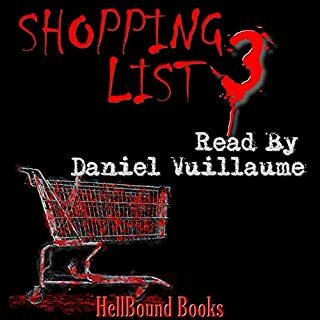 With a foreword by horror master Chet Williamson and an introduction by the author, this audiobook is an unforgettable journey through the quiet heart of terror.